China Telecom and Netease formally published their collaboration IM tool "Yixin". They will establish a joint venture for beating WeChat. China Telecom and Netease held a co-event today, and they formally published the collaboration IM tool "Yixin" today. They announced following things at the event. - They will establish a joint venture soon to promote Yixin. 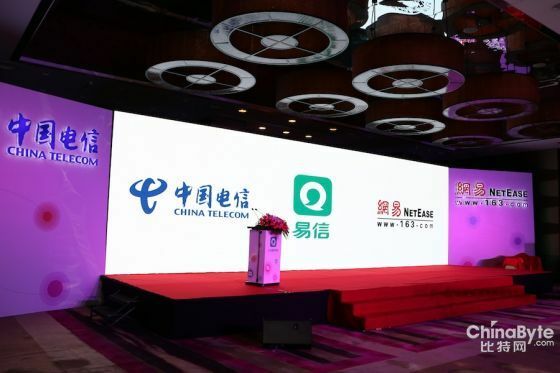 According to the some sources, the investment ratio of this company is 7 (China Telecom) to 3 (Netease), and all of the investment amount is 200 million RMB (= 32.41 million USD). - They aim to gain more than 100 million registered users and more than 50 million active users in the six months. - China Telecom will pre-install this "Yixin" to their providing smartphones (not all). 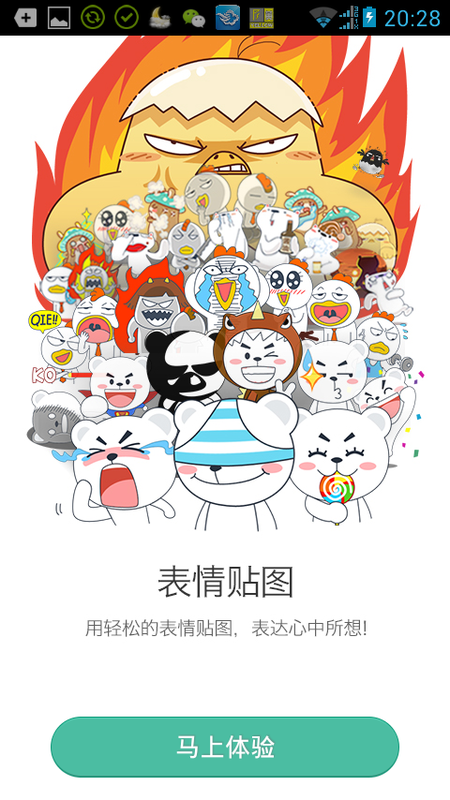 And they also said that WeChat is their rival, but do they have a good chance of winning? 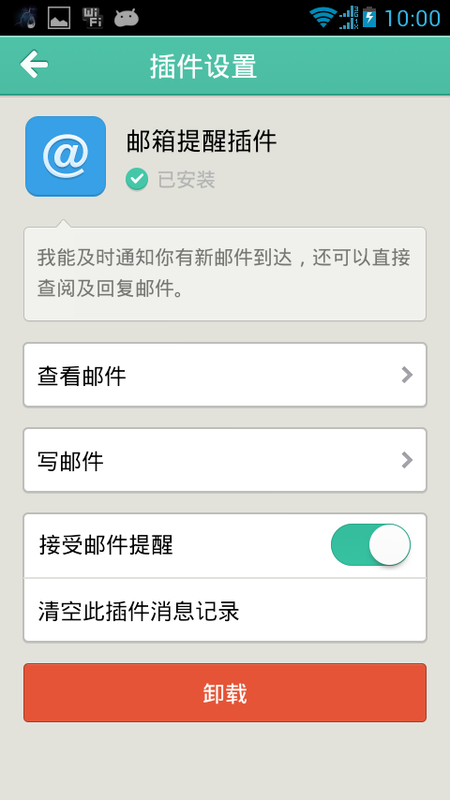 Let's check the difference of functional aspect with WeChat. Yixin has the feature of chat (including group chat), social, emotion icon and QR code and so forth as same as WeChat has. 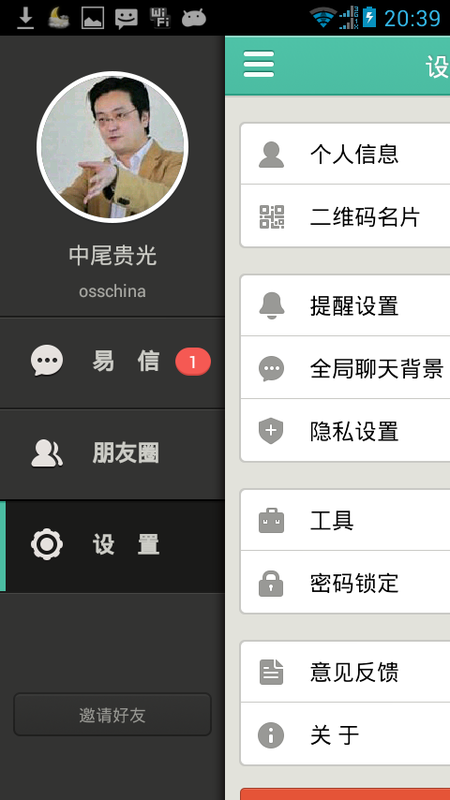 And its UI is also similar to WeChat. 1. Yixin can send/ receive the SMS message that is not only the mobile phone of China Telecom, but also China Mobile and China Unicom. 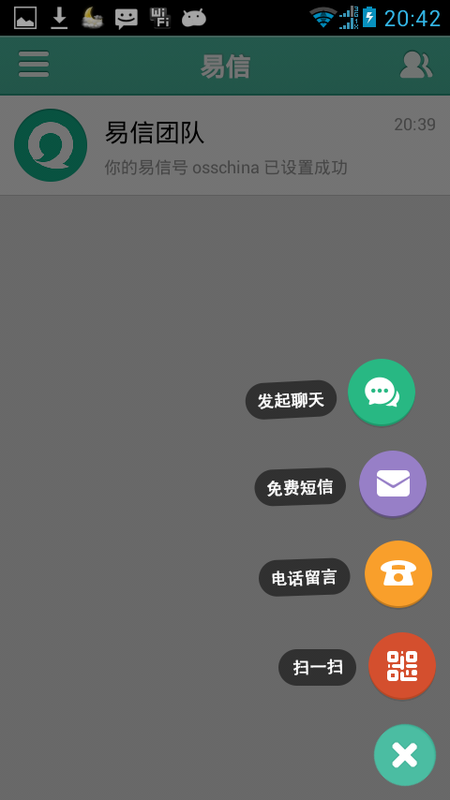 I send an SMS message from Yixin to my China Telecom's mobile phone, there was no problem with it, and also no problem to reply SMS message to Yixin. 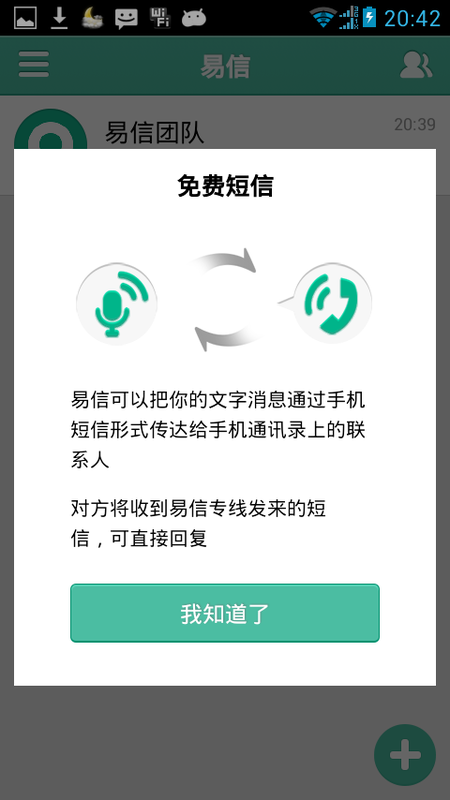 I think this feature is especially good to use when the people who are out of China would like to send the quick message to the people who are in China. 2. 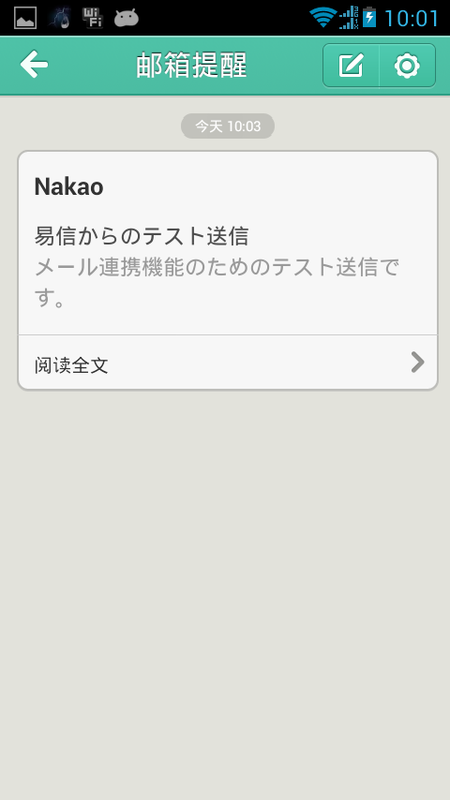 The linkage functions with E-mail. 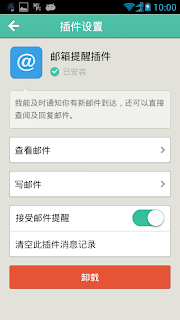 This feature helps check your email on Yixin. It's only you have to do is that register your email on Yixin. Its feature is very convenient, but there is some limitation at this time. 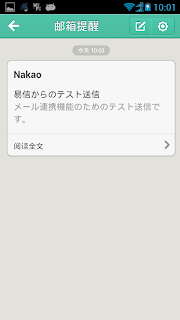 - This linkage function can work with only the email service that Netease or China Telecom provides. - When I tried this function, receiving the email on Yixin is no problem, but replying or sending email from Yixin doesn't work well. I think we have to wait for their improvement at this time. 3. Voicemail features to the mobile phone or fixed phone. 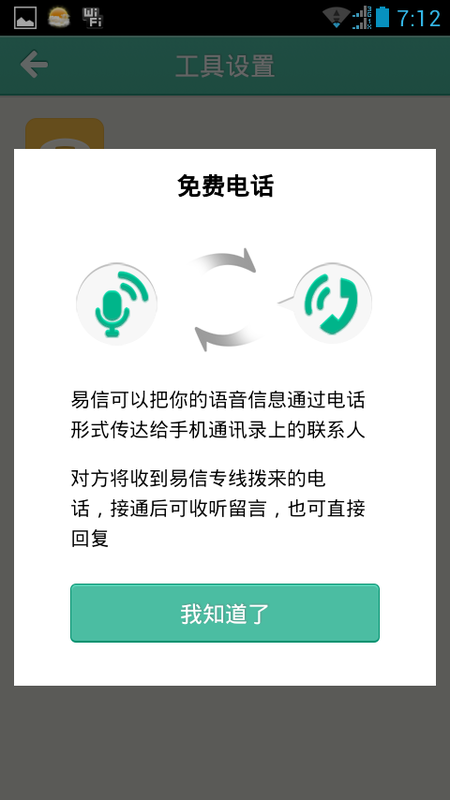 I think this feature is also especially good to use when the people who are out of China would like to send the quick message to the people who are in China. But unfortunately, it seems that it doesn't work well at this time as far as I tried. 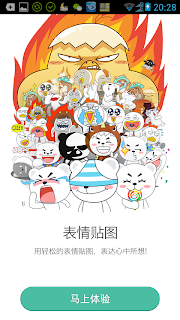 Well, I think that Yixin has a good chance to compete with WeChat, because they have some good functions that WeChat doesn't have. 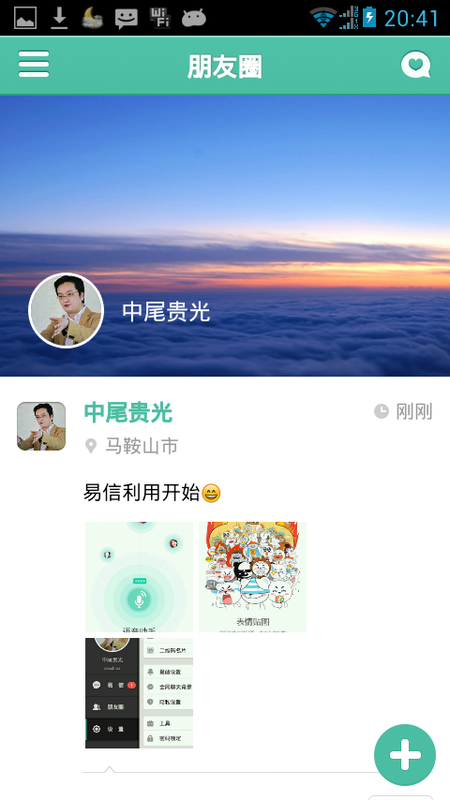 WeChat was added a lot of topics such as game center, mobile payment and so forth. 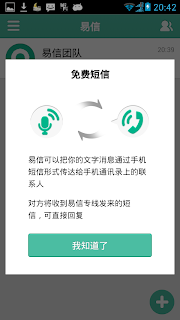 So I think that Yixin should not go this direction as same as Wechat, and they should go the way to become the total communication platform in all of on the user's mobile phone. Ex.) 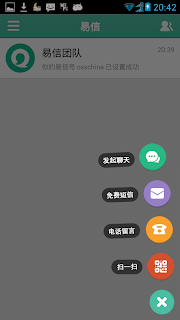 linkage functions with email, SMS, Weibo, WeChat and so forth. 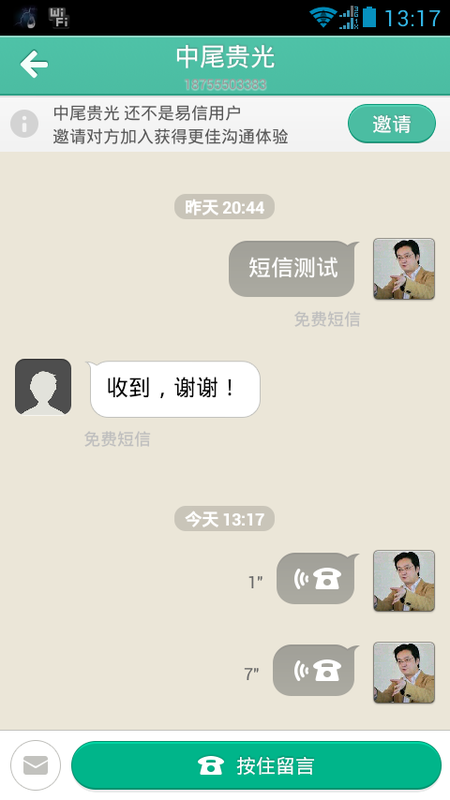 If they will go that way, I think it's possible to compete with WeChat.